Nurtured Foundation / Birth Options / Why Choose a Certified Nurse Midwife? 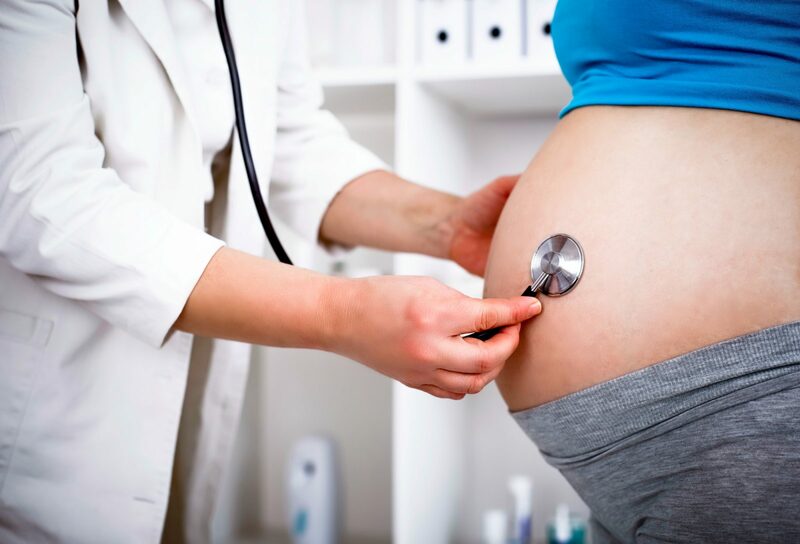 Knowing Your Options: Why Choose a Certified Nurse Midwife? We asked local Certified Nurse Midwife, Pam Hetrick, to tell us a little about why a midwife is a wonderful choice as your healthcare provider for not only your pregnancy and birth, but also for your care beyond the childbearing years. Healthcare can be a very stressful – especially when you have not had enough face to face time with your provider to fully understand your diagnosis or to understand the plan. Sometimes you just feel rushed and did not get to ask questions you may have had. Many of times you leave the appointment feeling defeated and more frustrated then when you started. This is where the thought of seeking care from a Certified Nurse Midwife may, in fact, come in quite handy. Certified Nurse Midwives are all Master’s prepared nurses who focus on the “normal” aspects of reproductive care for women ~ whether it is regarding a female’s first menstrual cycle to caring for a woman well into menopause – a midwife may be a great fit for your healthcare. Not only are midwives well known for their care during pregnancy and childbirth, but for general gynecologic care too. The hallmark sign of midwives is that we believe that women should know their options for all aspects of their healthcare. We believe that we form a partnership and trust with the patient and her family. Many times women who initiate care with a midwife will have the “ah ha” moment when they understand that their healthcare is more than being told what do. Women should feel empowered to enhance their healthcare experience. Did your healthcare provider discuss with you all possible pain management options? Did they recommend the best childbirth prep class to make you successful at your birth plan? Midwives do an excellent job of trying their best not only to educate on healthcare topics, but to give you tools to help you succeed with your healthcare goals. Visits with a Certified Nurse Midwife yield higher patient satisfaction scores all while receiving cost effective healthcare. Midwives are truly with women for a lifetime. Pam Hetrick has been a Certified Nurse Midwife since 2003 and is a graduate of Case Western Reserve University. She has attended over 1,500 births. Pam is a lifelong resident of Lake County and is very happy to work in the community where she was born and raised. Pam believes that women should know ALL their healthcare options. Pam also believes that women should feel supported and informed for their healthcare decisions. Pam loves to see the babies she catches grow up year to year~ just take a look at her baby board in her office! Pam is married to Todd and they have 2 sons. She loves to travel, be with her family and live music events. You can find Pam at Lake Health Midwifery. Nurtured Foundation is a full service agency for your birth & postpartum needs in the greater Cleveland area. We offer birth/postpartum doulas, newborn care specialists for overnight care, in home lactation support, in home prenatal & postpartum massage and placenta encapsulation.